Wales may be one of the smallest countries in the United Kingdom but still has its own rich traditions and history. 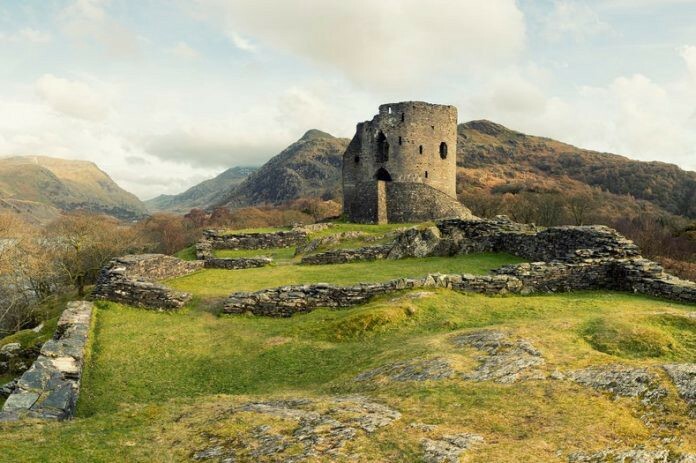 Castles are a major part of this history and can be found all over the stunning Welsh landscape. 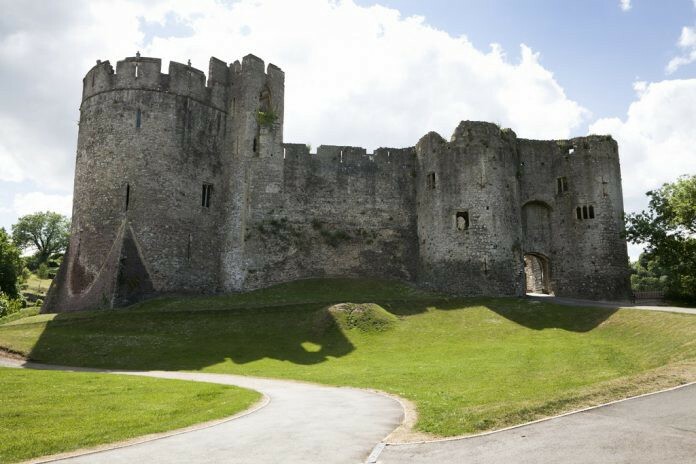 There are well over 400 castles in Wales, the most castles per square miles than anywhere else in the world. 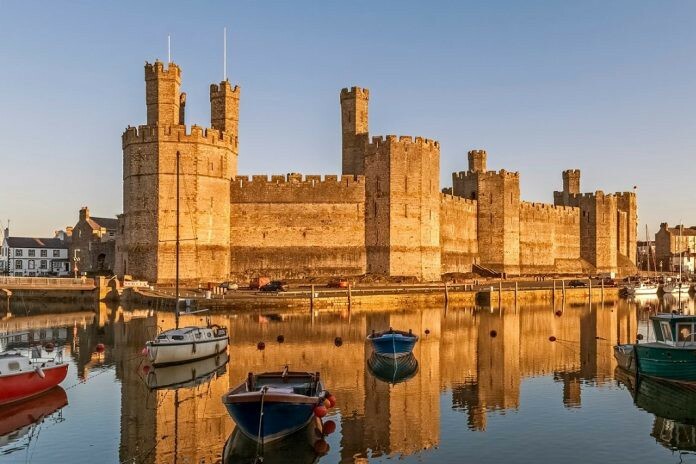 Most of these imposing and magnificent buildings were built after Wales fell to England after Dafydd, the last Prince of Wales, was executed by King Edward I in 1283. 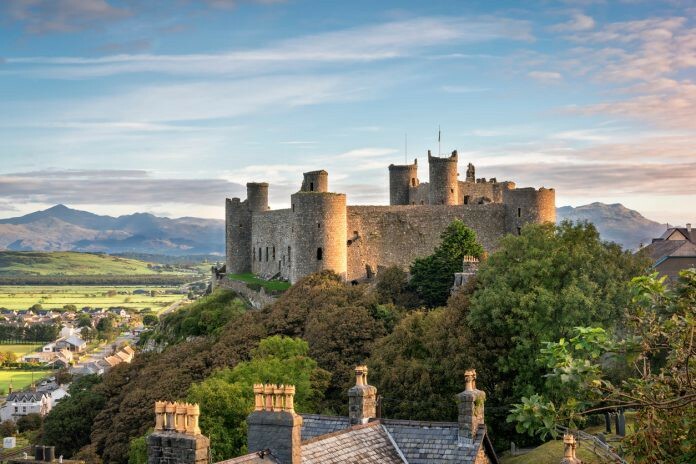 The victorious king spent decades building castles around the countryside to both overlook and protect the lands and also keep the Welsh subjugated and faithful to English rule. 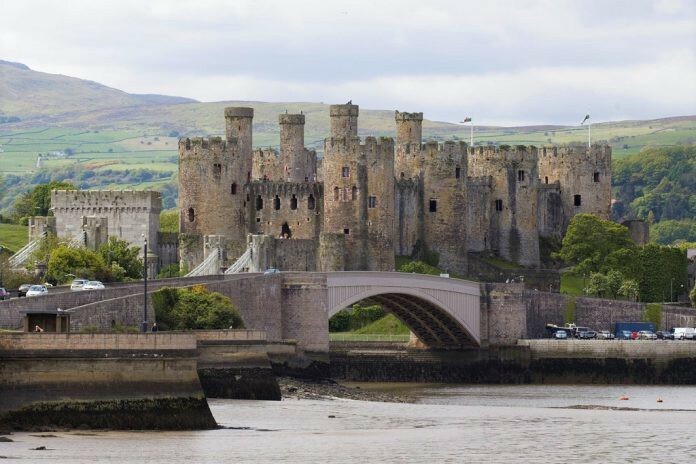 Located along the northern coast of Wales, Conwy Castle dates back to the time of King Edward I. It was built during his conquest, between 1283 and 1289. It is an excellent example of medieval defensive architecture, with its iconic round towers. Today, it is also a UNESCO World Heritage Site. 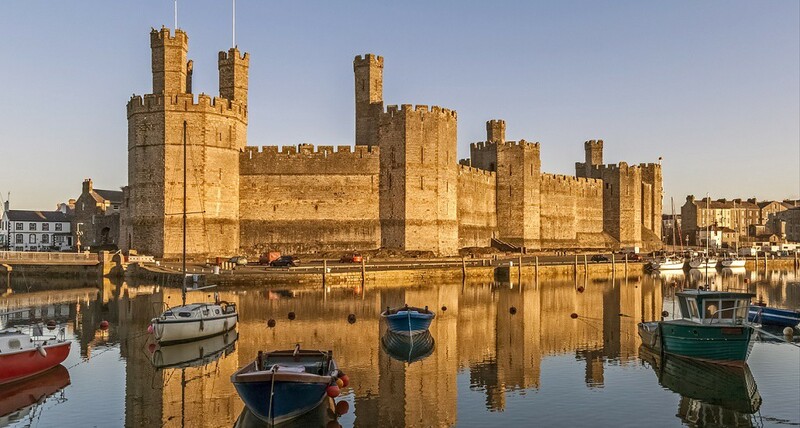 The colossal Caernarfon Castle was also built in the 13th century by King Edward I. Set along the sea, the views from its towers are absolutely breathtaking. In 1301, Edward gave his son and heir the castle, and the title Prince of Wales, a tradition which still exists. Indeed Prince Charles’ 1969 investiture as Prince of Wales was held at the castle. Another of Edward I’s castles, Harlech Castle was built between 1283 and 1295. 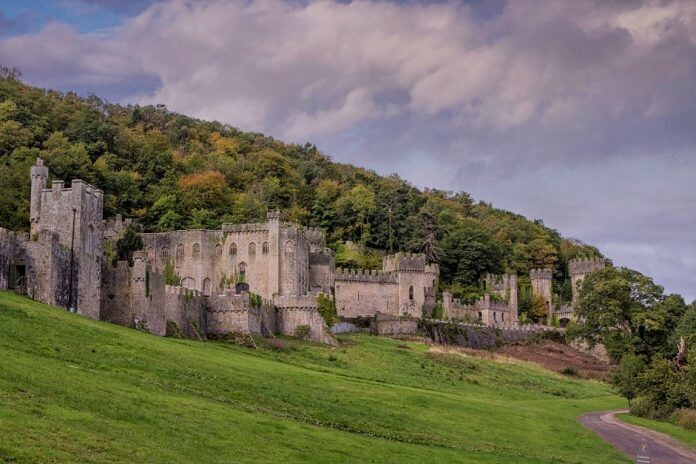 Set amidst the stunning Welsh countryside, this concentric sandstone castle was besieged during the Wars of Roses in the 15th century, and again during the English Civil War, but the damage was never repaired. 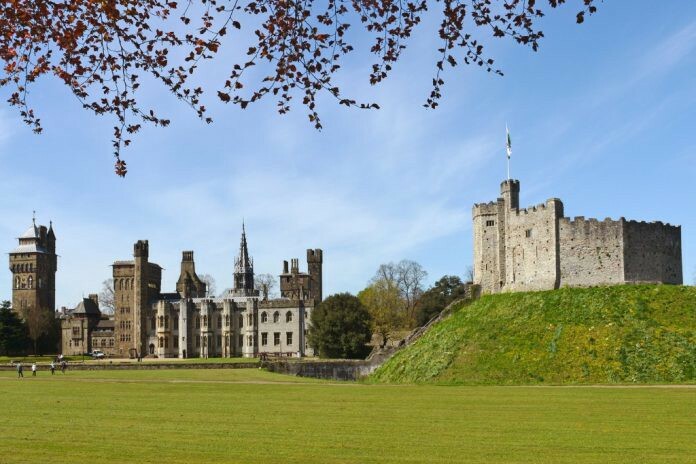 Cardiff Castle was originally a 3rd-century Roman fort, a Norman Castle was later built atop it in the 11th century, followed by a larger (and much more lavish) Victorian Gothic castle built by the third Marquess of Bute in the 19th century. 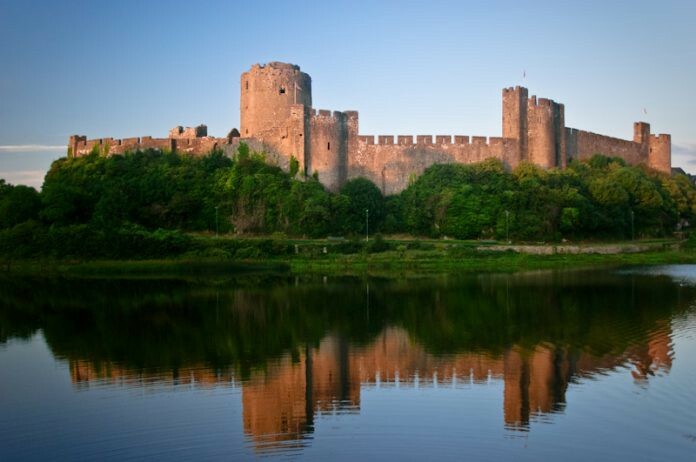 Pembroke Castle is famous for being the birthplace of Henry VII in 1457. Originally a Norman fort built in 1093, it was fortified in the 12th century. The castle is located near Wogan Cave, which has been inhabited since the Paleolithic and Mesolithic periods. 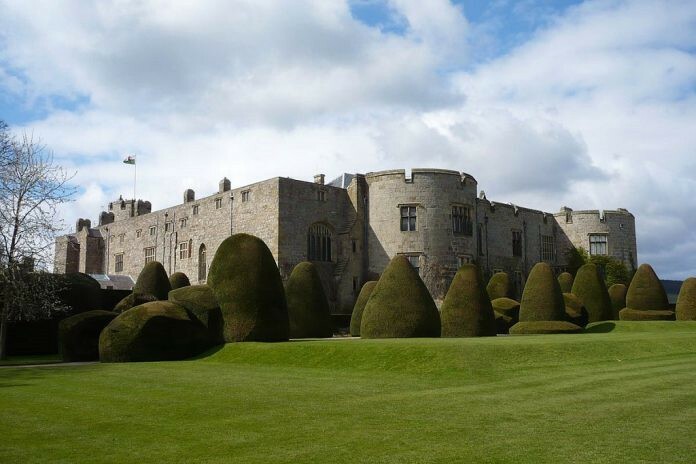 Completed in 1310, Chirk Castle was also built by Edward I as a military fortress. Its strategic position overlooking the entry point to the Ceiriog Valley made it important in keeping the Welsh under English rule. The castle and its gardens are still inhabited today. 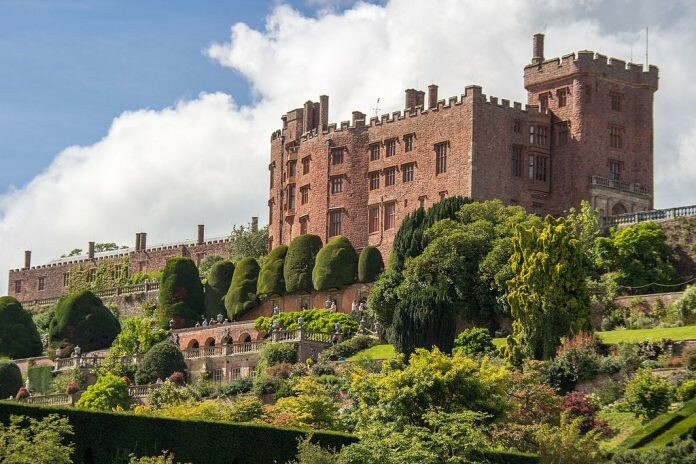 Powis Castle stands out amongst the many medieval castles in Wales due to its red stone exterior. Originally built in the early 13th century it has undergone several improvements and alterations over the years, including the stunning 17th century baroque gardens. 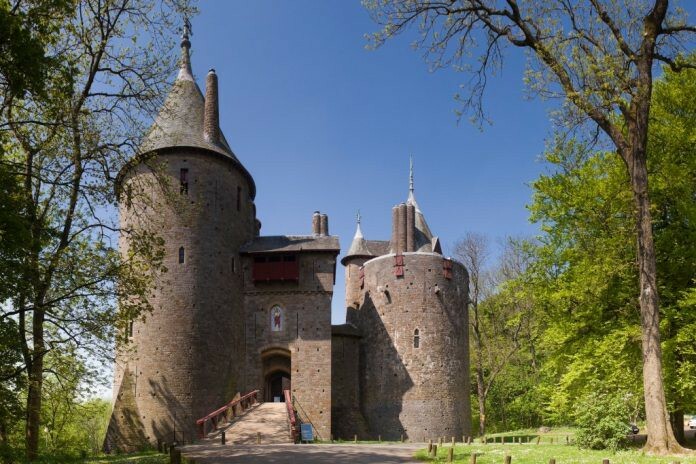 Just outside Cardiff sits Castell Coch, or the “Red Castle”. It lies along the River Taff, amidst lush woodland. While the original foundations date back several centuries, the present castle was the product of a vivid Victorian imagination. It was built in the 19th-century by William Burges for the third Marquess of Bute. 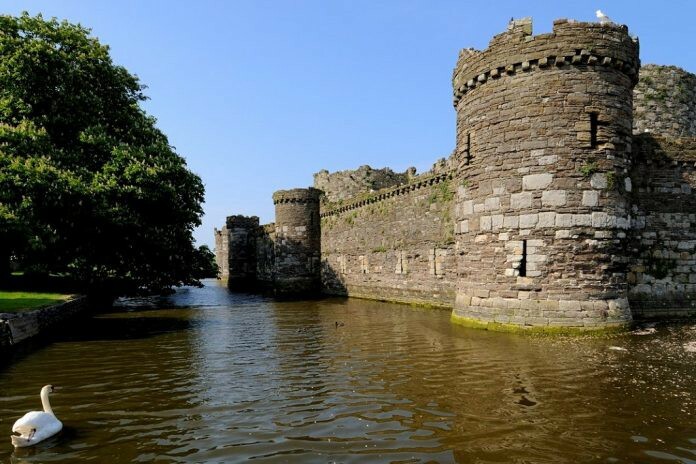 The perfectly symmetric concentric walls of Beaumaris Castle in North Wales was amongst the last of Edward I’s massive building programme in the country. Although it was left unfinished, it is noted for its technical brilliance and impregnable appearance. 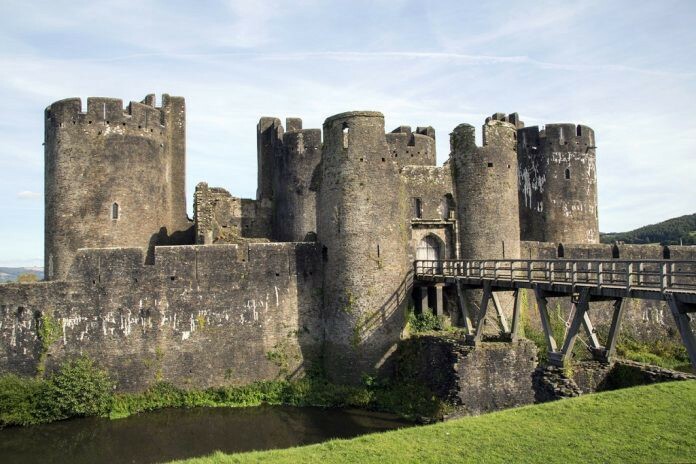 Caerphilly Castle is the largest castle in Wales, and the second largest in the UK after Windsor Castle. Covering over 30 acres, it was built in the 13th century by Gilbert de Clare, a Norman nobleman and is known for its concentric defences, large gatehouses, and several artificial lakes. 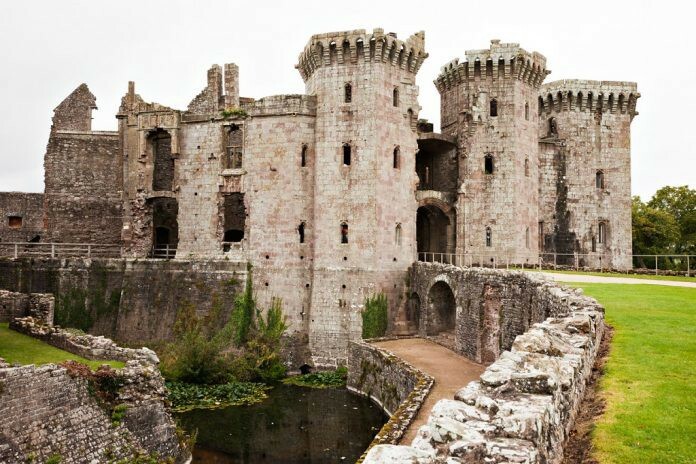 Located in south-east Wales, Raglan Castle was begun in the 1430s by Sir William ap Thomas, the Blue Knight of Gwent, and built through the 15th and early 17th centuries by various families. It is known for its large hexagonal keep, known as the Great Tower. 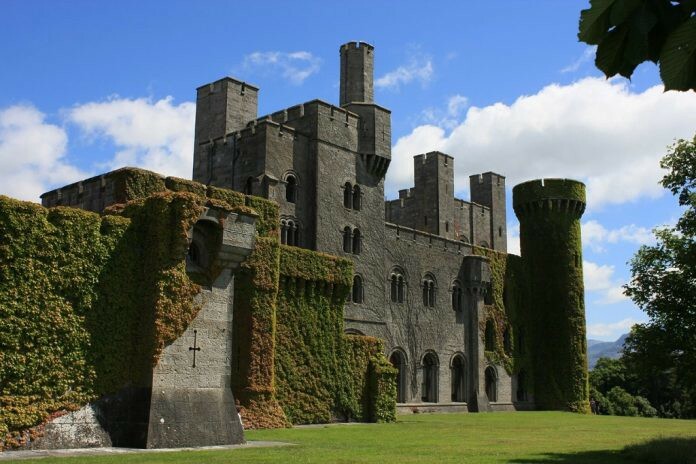 Unlike so many castles in Wales, Penrhyn Castle was built as a medieval fortified manor house. It dates back to the 15th century, though it has undergone reconstruction in the 18th and 19th centuries. The picturesque castle sits in Bangor, between Snowdonia and the Menai Strait. Said to be the oldest surviving post-Roman stone fortification in Britain, Chepstow Castle dates back to 1067. From its building until the 17h century, it was constantly modified to reflect changes in military architecture, such as musket-friendly parapets. 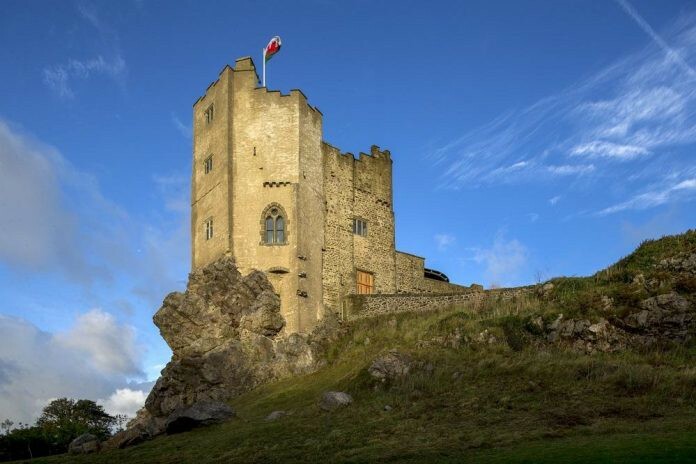 Located on the cliffs above the River Wye, it also has the oldest castle doors in Europe. The first hillfort at Dinas Brân dates back to 600 BC and the Iron Age. The present castle was built in the 1260s by Gruffydd Maelor II, a Welsh prince. 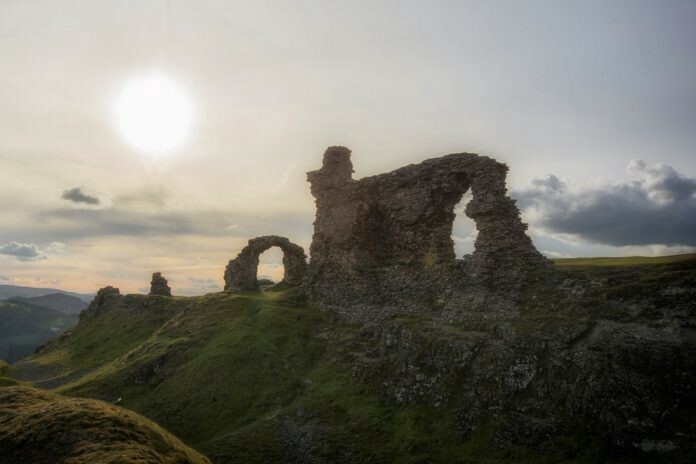 Literally translating to the ‘crow’s fortress’, it sits on a hill above the town of Llangollen. This Norman castle dates back to the year 1100. However, in the middle of the 12th century, a much larger stone enclosure was added, incorporating the original keep and a Great Hall by the nobleman Nicholas de Carew. Much like Castell Coch, Gwrych Castle is actually a more modern structure, very different from the usual medieval castles of Wales. It was erected between 1819 and 1825 for Lloyd Hesketh Bamford-Hesketh. Later, it was home to the Earls of Dundonald and was used to house 200 Jewish refugees during World War II. Built by the Welsh prince Llywelyn ab Iorwerth (“Llywelyn the Great”) in the early 13th century, Dolbadarn castle sits at the base of the Llanberis Pass in North Wales. It was meant to symbolize Llywelyn’s power and authority and features a 50-foot round tower. Built by a 12th century Norman knight, Adam de Rupe, Roch Castle was a defensive structure to protect Flemish settlers from the Welsh along ‘Little England’, or Landsker, the unmarked border that once separated the English and Welsh areas of Pembrokeshire. The castle was also a royalist stronghold during the English Civil War and is now a luxury hotel. 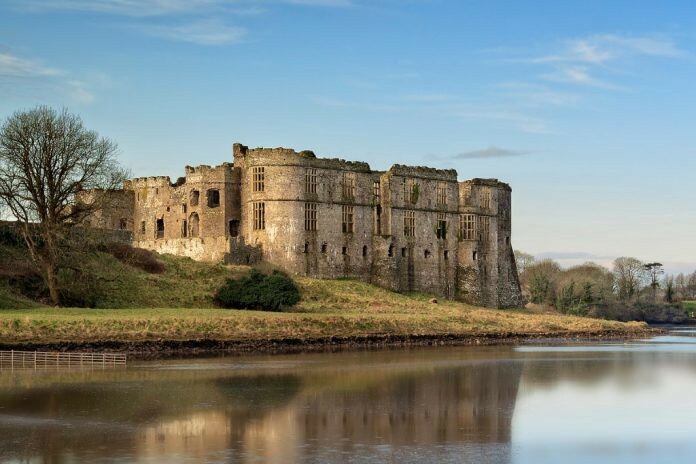 There are lots of other castles in Wales, so if we’ve missed any of your favourites, be sure to share them in the comments below. Originally published at travel.earth on February 18, 2019.